Muzik Box: A device which takes a small amount of energy and turns it into music and joy. Caleb Huntsberry, the main driving force behind Muzik Box, is a mastermind visionary, keyboardist, musician, and main song writer for Muzik Box related works. 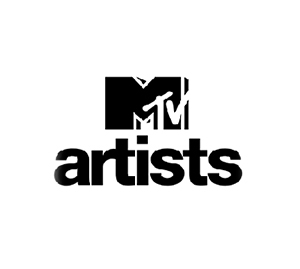 He creates the songs prior to handing them off to Muzik Box talent for rendition. Aaron Arnez is a DJ, songwriter, composer and an inspiring producer. 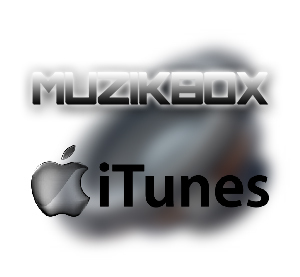 Aaron’s baritone voice helps to give Muzik Box its’ own unique sound which many of it’s fans can not live without. Hear Aaron in most, if not all, of Muzik Box’s music. Lisa Raquel is the woman behind that funky diva-licious voice with lyrical and vocal talents that complete her sound. She has a rich music heritage. She puts the syrupy sweet cherry right on top for the Muzik Box project.